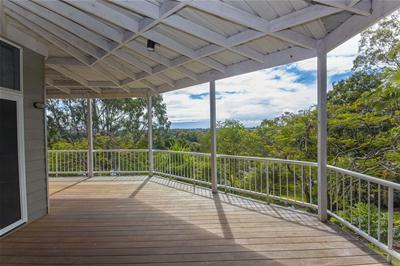 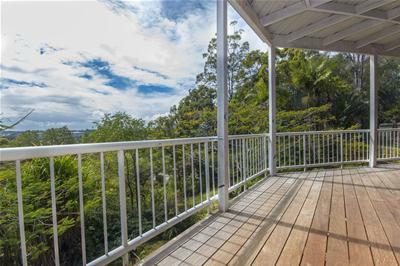 With elevated positioning on a sprawling 1057m2 block, you can enjoy views to the Metricon Stadium and the Gold Coast Hinterland. 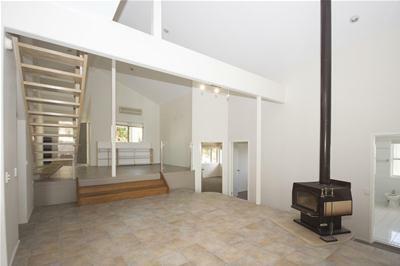 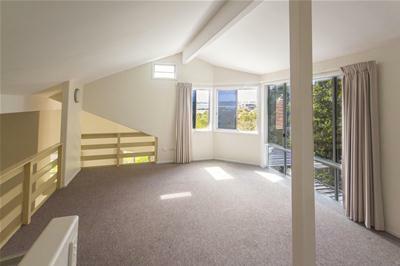 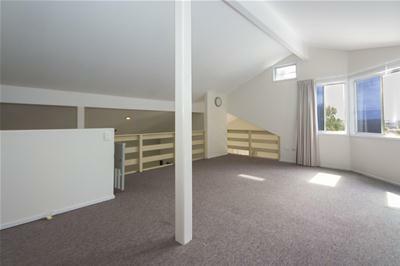 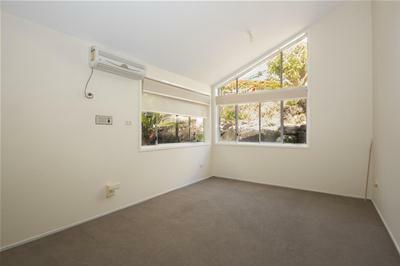 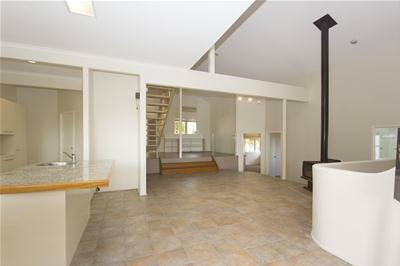 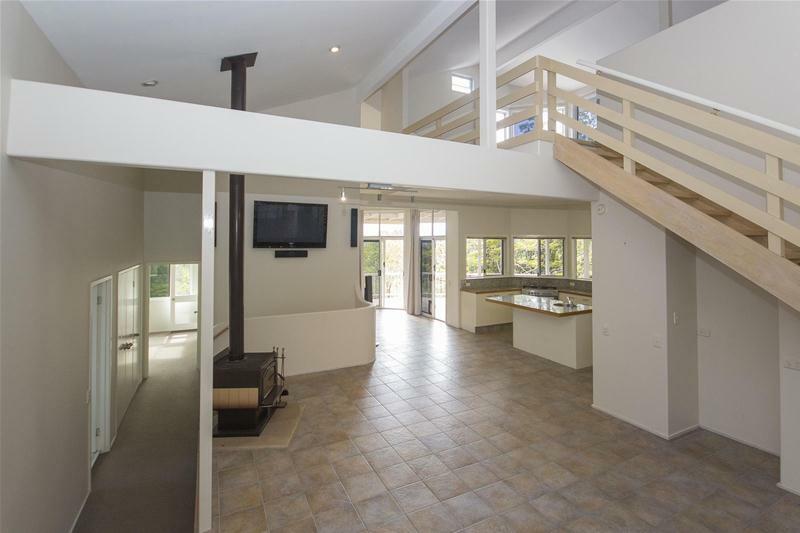 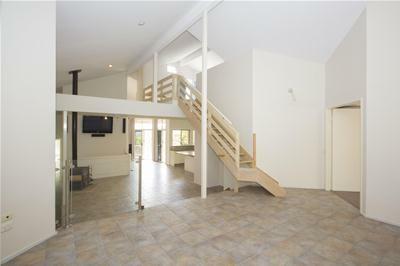 Spread over 3 levels, there a numerous living areas including a loft style living area upstairs and a self contained apartment downstairs with its own access. 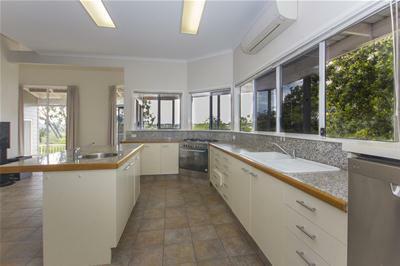 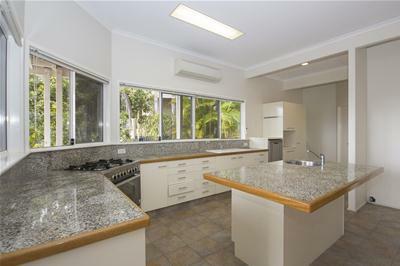 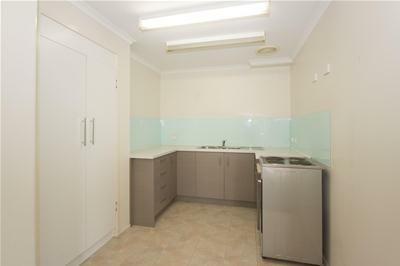 Enjoy your culinary creations in the large kitchen with plenty of cupboard space, gas cook top and views. 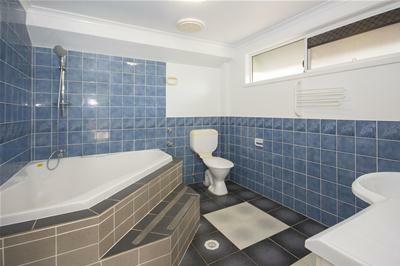 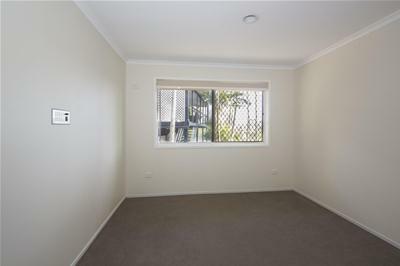 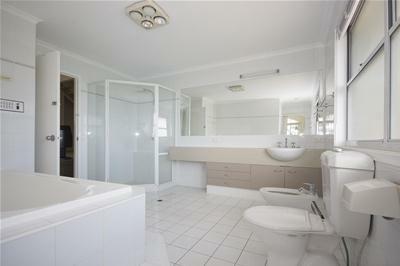 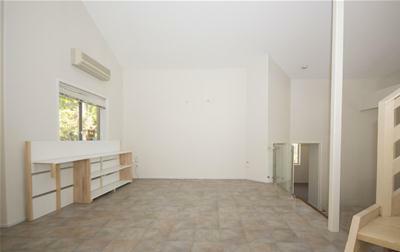 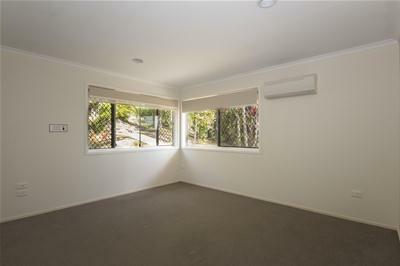 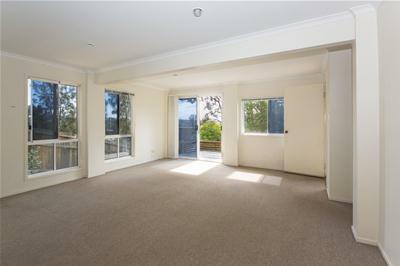 * Just 10 minutes to the Metricon Stadium, Emmanuel College, Emerald Lakes Golf Club and the shops.